* gitmans shirts are price controlled by gitman brothers. 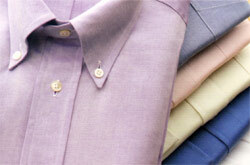 e-mail info@menssuitseparates.com for unadvertised monthly specials. 80’s 2-ply. 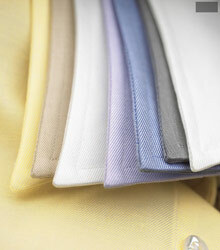 The fabric of choice for a modern basic in many colors. 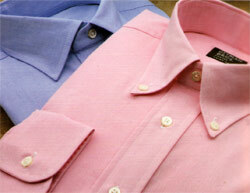 Our historic and classic 80's 2-ply TTX pinpoint in many colors and collars. 80's 2-ply completely wrinkle free. 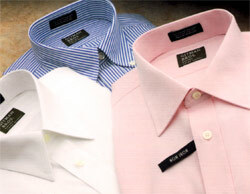 * Wrinkle Free Shirts are imported. The classic original "Cambridge Oxford" from TTX. 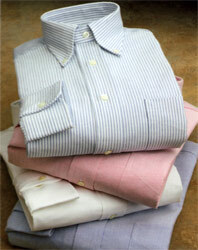 Classic solids, stripes, and checks of imported broadcloth make up this core assortment. BIGS are 3 inches larger in the waist. TALLS are 3 inches longer than the generous regular shirt.